Hastelloy C 22 Plates are manufacture by us. We use high quality of steel to manufacture our products. These products can be customized as per the requirement of our clients. Our products are supplied all over the country and are available in different shape and sizes. To avoid rusting we have plated our products with quality metal. 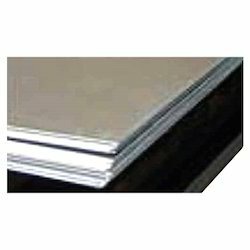 We are engaged in manufacturing and selling Hastelloy C22 Plates which are manufactured by high quality of raw material. Being a manufacturer we check the quality of the product in each step of manufacture. These products are well known for its quality, durability, smooth finishing, resistance against corrosion and mechanical strength. Looking for Hastelloy C22 Plates ?